Implementing an oil analysis program is a plan of action that is easy to integrate into your current maintenance routine. There are multiple opportunities for end users to help ensure that manufacturing and production continue to be their number one priority. During integration, maintenance professionals have options. They can add a simple sampling regimen to their weekly or monthly preventative maintenance program, sending in samples and receiving results directly to their email. Or, they can have the ability to watch conditions on-site by using monitoring systems. These systems provide immediate results that could indicate precursors of excessive friction, valve and seal deterioration, additive and oil life expectancy, as well as an overall view of the oil's ability to be conditioned, if necessary. Having all of the information helps professionals make well-informed business decisions. When you sit down to make a plan at the beginning of the year, you may be looking for a way to manage budgetary or factory issues. With oil analysis, maintenance professionals can be better informed, which gives them the ability to better manage the scheduling of maintenance and the costs associated with it. The data that comes from oil analysis can allow for insight, which, in turn, helps prioritize potential issues over the long run. You may think your machinery is failing for a certain reason, but oil analysis could paint a different picture. Having this performance data could also help professionals teach others about how their machinery is operating. This would help those who might be unfamiliar with the operation of the equipment to make educated spending decisions easier. By not performing oil analysis, many missed opportunities can arise. These usually include equipment failures, premature disposal of oil, valve and seal deterioration, and worst of all, unexpected downtime. The one common bond between all of these issues is the loss of money, in the form of money being spent and money not being made. 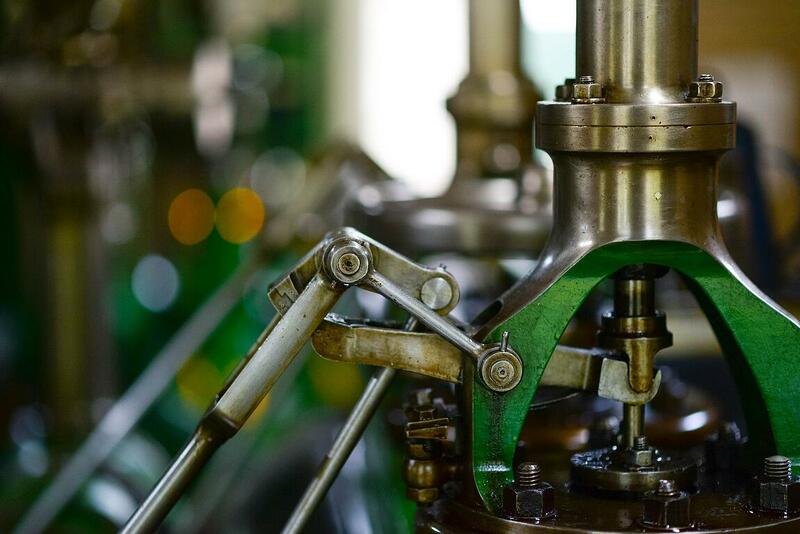 By adding oil analysis to an in-place preventative maintenance program, companies improve their chances for success, while giving their maintenance professionals the tools they need to provide quality maintenance efficiently and effectively. Take the time to find a sampling regimen that works best and is most effective for your company's needs. Use the information to look at the big picture, assess your options and don't miss the opportunity to make educated decisions using your preventative maintenance program.